ITW Nexus North America announces a new addition to the GhilleTEX™ product line, The Web Dominator. 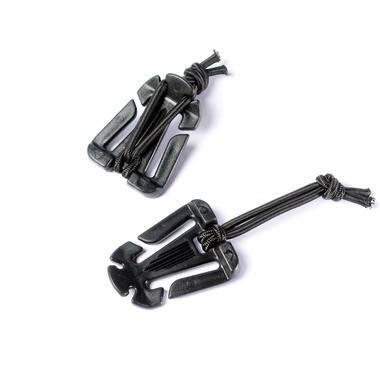 The Web Dominator is designed to assist operators in securing their loose nylon web straps, and to help tie down any items that you don't want hanging loose off your kit. The Web Dominator is the perfect solution to secure your hydration tube or comms gear in a custom position to suit your own personal set up. The field replaceable design allows you to install and remove without cutting or sewing. The elastic cord knot can be modified for securing large or small items or bundles of webbing. Eliminate those nasty hanging web straps that present potential trip and snagging hazards by installing the Web Dominator on your gear.